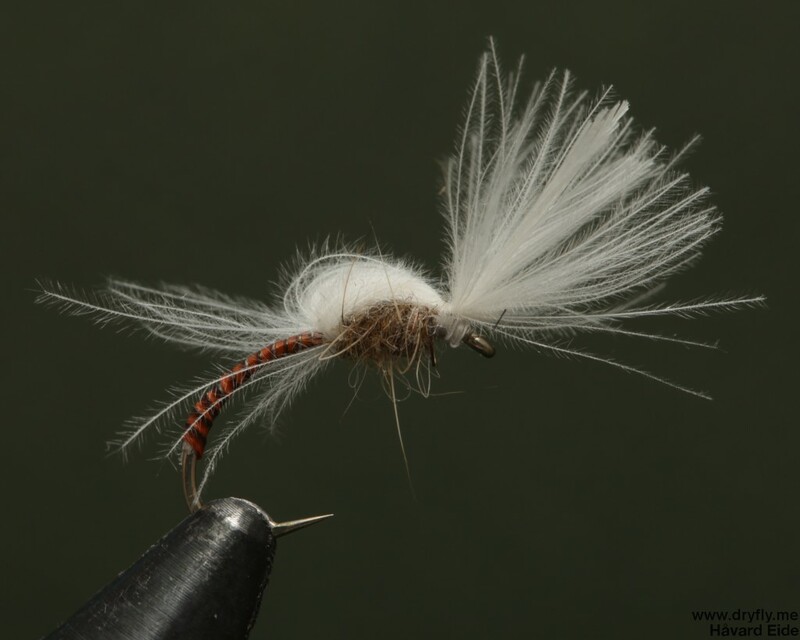 Home » Posts tagged "polishquills"
A peacock midge rocking some flash over the body and the thorax. 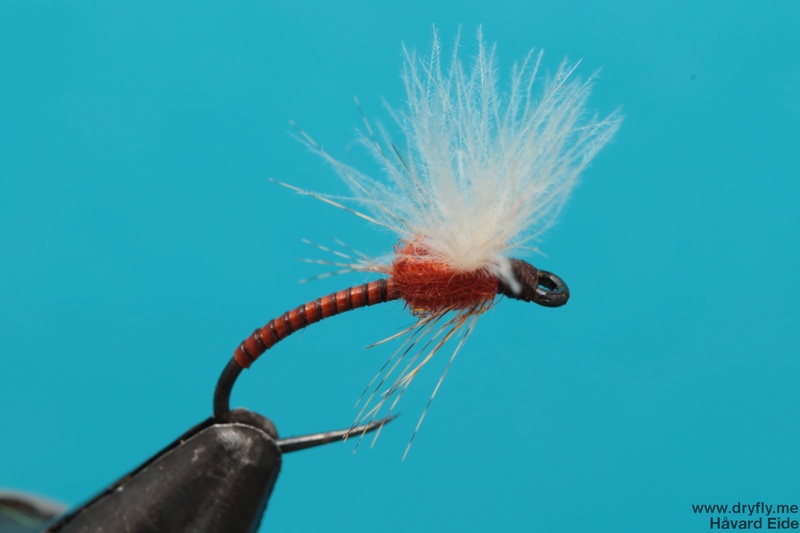 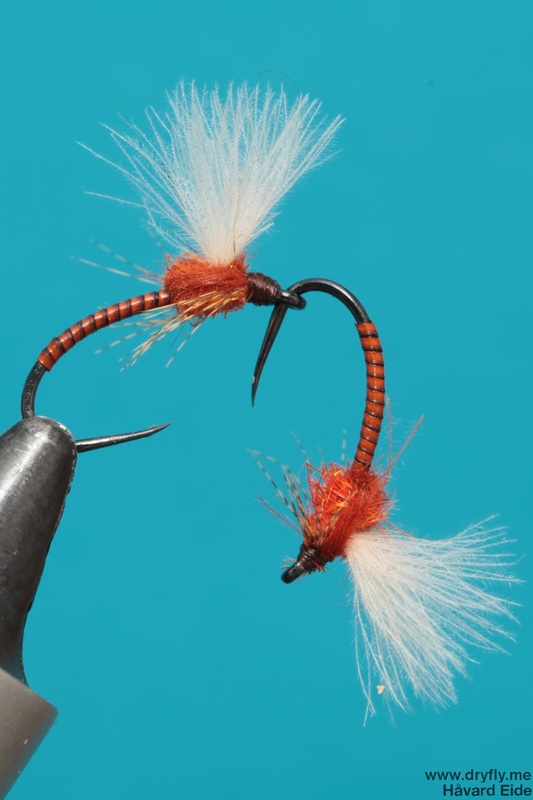 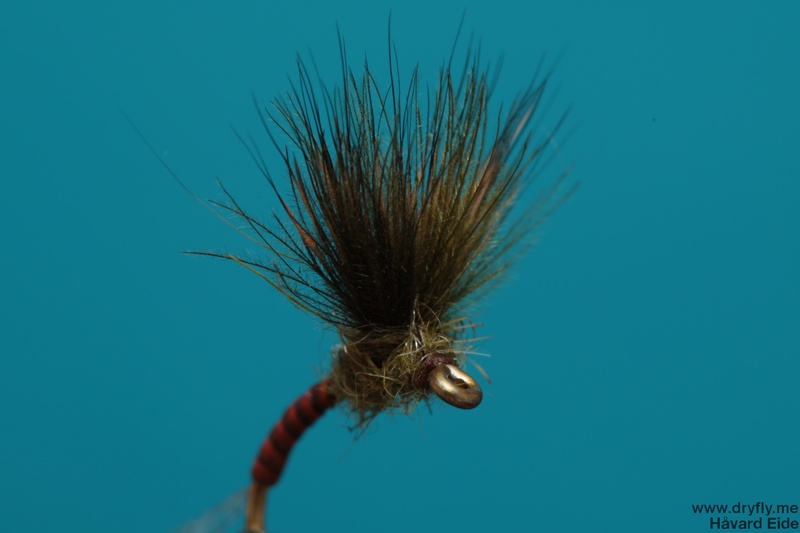 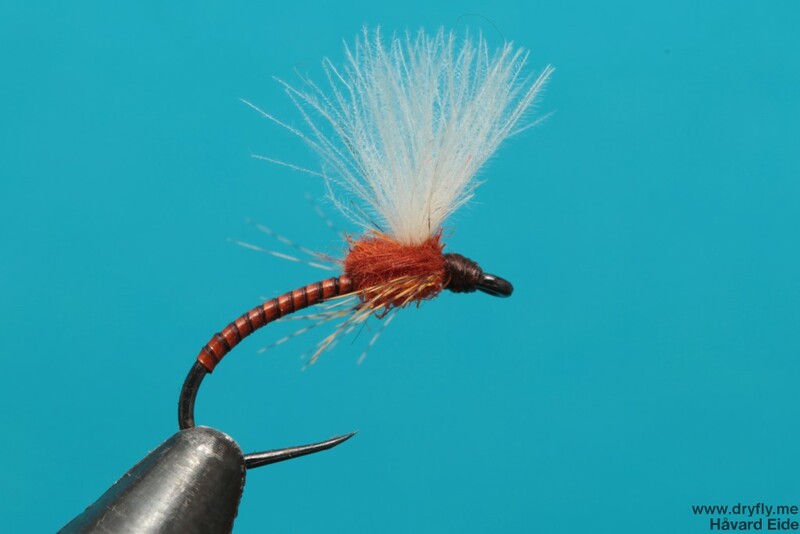 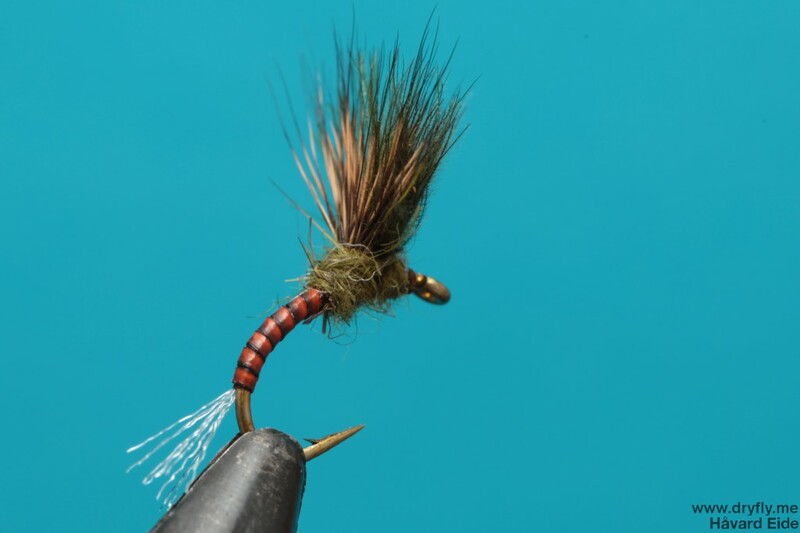 A very simple pattern to tie up that should attract the trout, the only thing I could add to this is a layer of bug bond on the body. 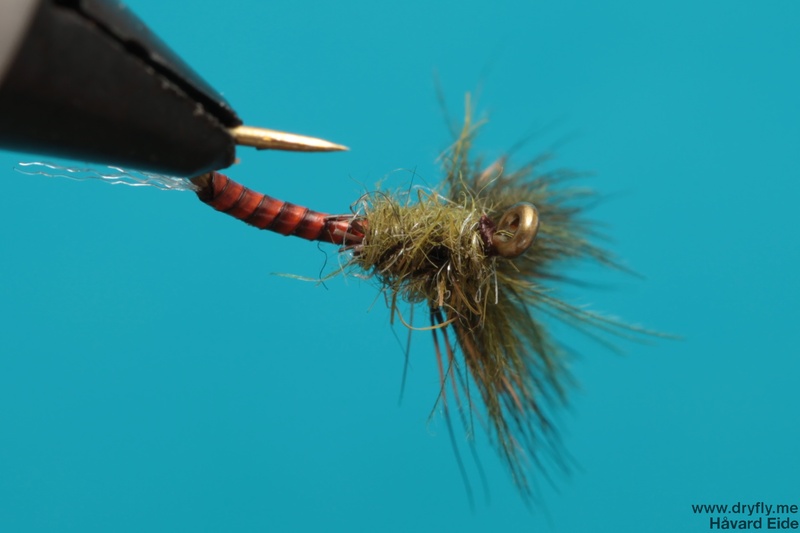 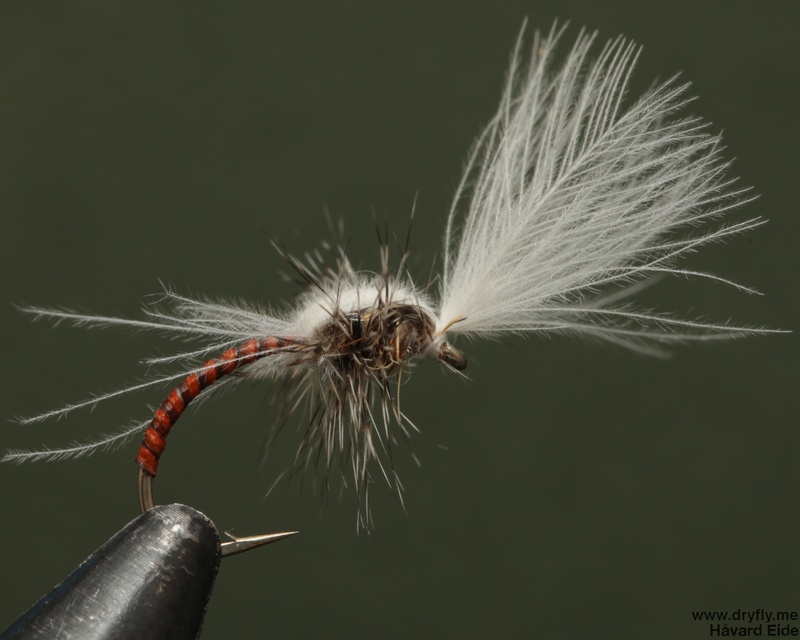 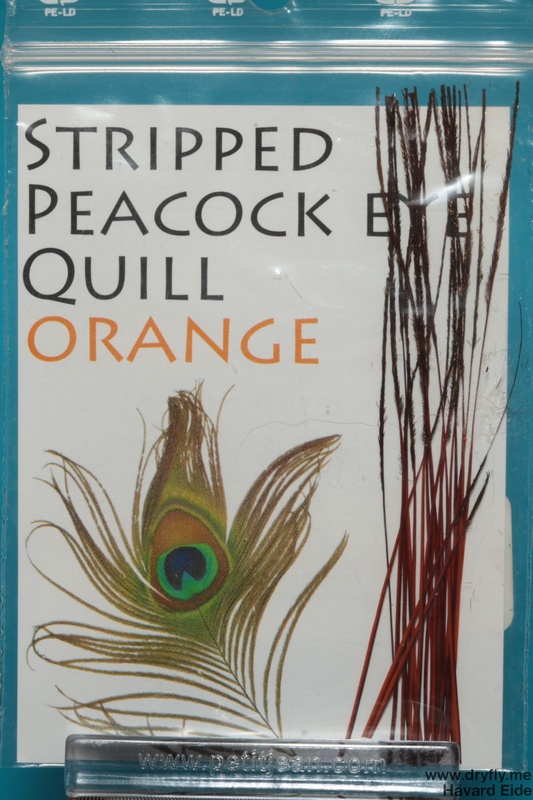 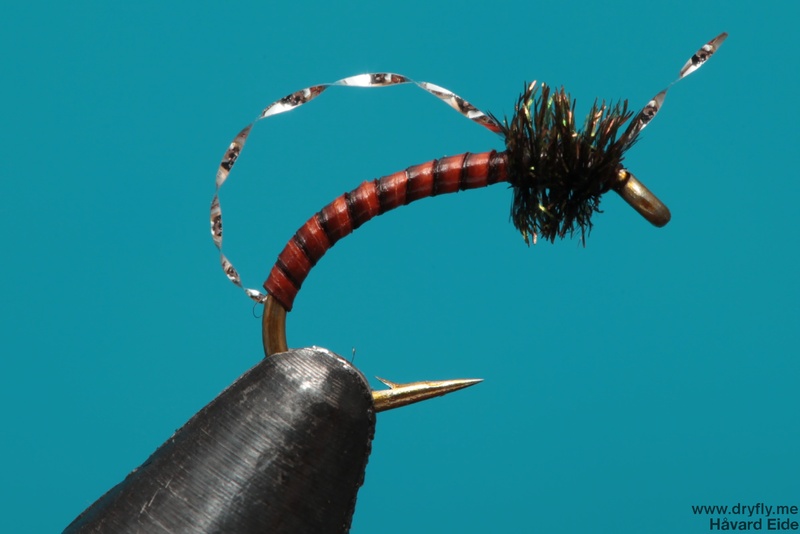 I keep experimenting with the stripped peacock from polishquills and for a up-right emerger I would normally do either CDC or deer for the wing, but for this one I combine the two with a supporting layer of deer behind the CDC to see how it will behave. 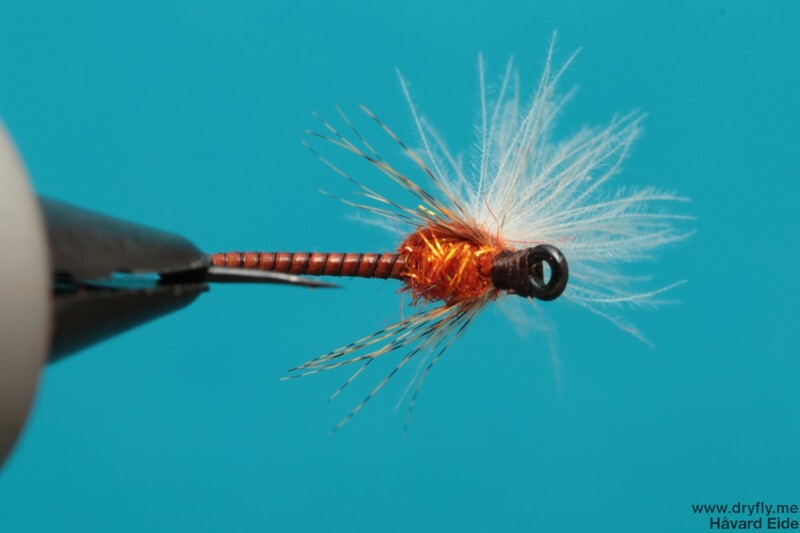 The sparkle organza tail will serve as a good attractor. 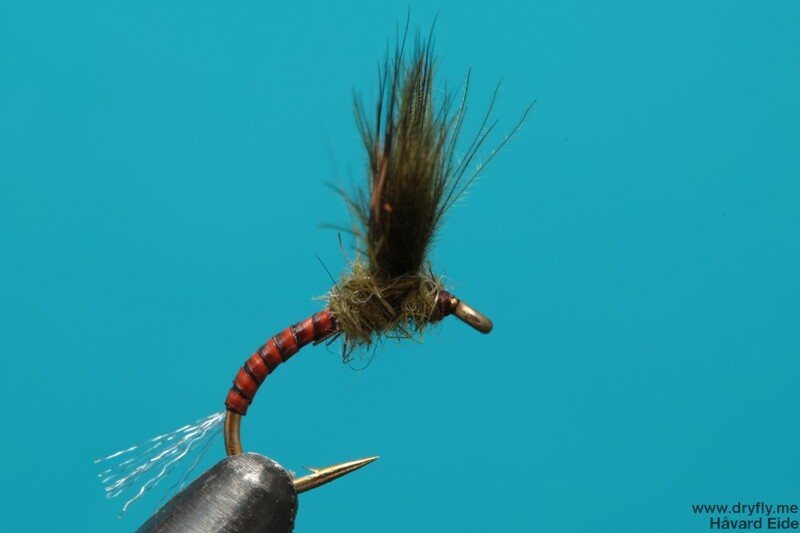 This should sit nice and low in the water and for a slow-flowing river this will be a sure bet next summer.